Logistics companies are constantly working to stay ahead of new industry trends and technology but may often overlook one important aspect that is becoming a crucial part of the industry – cybersecurity. The consequences of cyberattacks in logistics can be devastating. It can result to data hostage for ransom, malware that can immediately destroy information, break the supply chain and end up on money loss. To avoid these incidents, you should consider shifting your focus toward data security to provide your customers with the safest transportation solution. Although it’s impossible to provide a hundred percent protection against digital threats. Back Office Offshoring Services and Offshore Back Office Solutions came up a way on how to raise the state of cybersecurity by taking a step in developing high-quality risk management and some measurements that every logistics companies should take to strengthen their security. This is probably the most important thing you can do for your cybersecurity. Most employees possibly don’t think much about how they might be compromising their company’s cybersecurity. There’s no worse than that. Working staff must have regular training to be highly aware of what potential cyber interfering looks like. If they are well-trained they can identify what those threats are, and they will know how they can respond to hacking attempts via email as well as the phone. If you educate all of the users on your system not to open suspicious attachments from unknown users, delete suspicious emails, answering uncertain emails and phone calls, inserting untested USB memory sticks, you are creating the first line of defense. Every employee should be wary of these things and every now and then they must keep an eye out and watch their own actions carefully. In addition, remember that valid emails can always be re-sent. To never share their passwords. Stay off potentially dangerous sites. Do not download anything on your work computer unless you’re sure the source is secure. Avoid unsecured websites if possible. Turn off computers before leaving at the end of the day. Do not share company hardware and software with outside people. Software is where you have to trust your partners. Ideally, you will be working with systems that offer SSL certificates, password protected, and use VPN. Using an internet interface to log on and manage transportation, the goods can be safely managed. 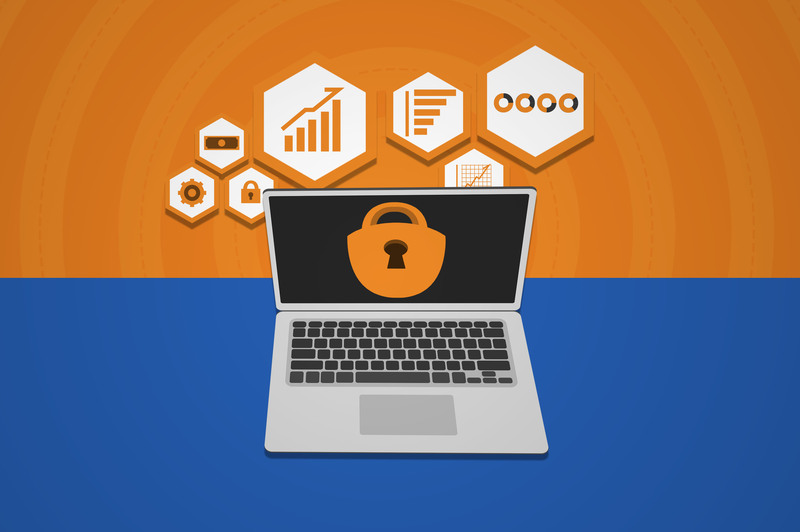 Upon inquiring what sort of protections are in place for customer and business information, make sure to ask your 3PL or other software partners that they should have specifics ready to share and that they need to be on top that offers SSL with password-protection dual authentication. Logistics companies are encouraged to use only tested, up-to-date software with a strong security system that provides password safety, a complex chain of authentication and user control to help aid in the company’s data protection. What would happen to your business if you lost access to your business information for a day? What about if a ransomware attack and deleted all of your data? When storing data, make sure not to store it in one place. If you do, you will risk losing everything if that place breaks down or gets hacked. Today, malware could disable your framework or erase all information, before it happens it’s great to have reinforcement of all information. You should be cautious and protect your business by creating backup information. A backup is a digital copy of original data to be used to recover in case of disaster. Back up all your files, data, and other resources, every single one of it because they are the backbones of your business. When you make a copy or backup make sure to monitor it casually. Check backup emails consistently and regularly. Make reviewing of notification from your backup system a habit to start your day. This will help your business to retain its information in the event that extortion occurs. Also remember that when you’ve made a backup, it’s important that you keep the data on either a flash drive or an external drive. 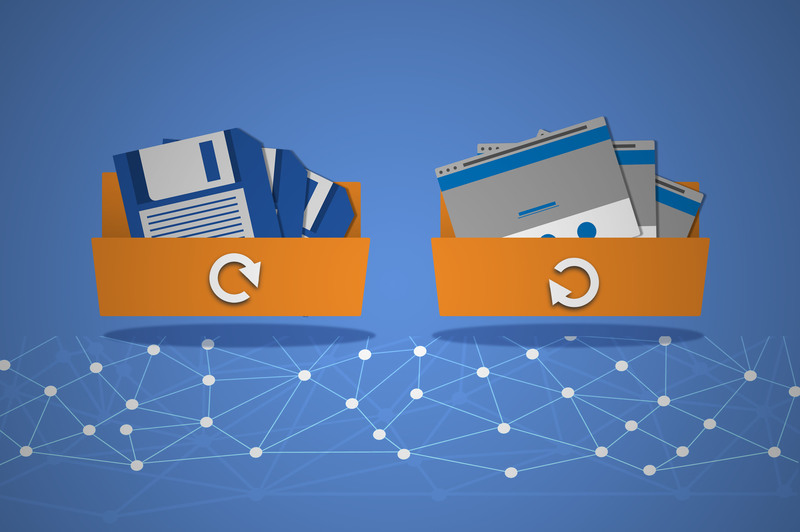 Don’t ever keep your backup on the same data storage device that houses the original copy—that wouldn’t justify the purpose of the backup! Knowing whether your business is vulnerable to cyber attacks or not, is difficult if you have no knowledge about cybersecurity risk. Your best option is to invest a cybersecurity expert. You may not like the idea because it would cost you another expense but it’s the best option you have there. Investing cybersecurity expert is the greatest investment you could ever make to cover the inadequacies of your systems. He will be the one that is responsible for checking the system regularly if there are any cybersecurity risks and will take measures against it. Expect that more loopholes are created when a business expands its operations. But if you have cybersecurity expert, he can identify areas where your business is vulnerable to cyber attacks. Whenever intrusion takes place, he will utilize his expertise for diminishing any damages to the system. They can make recommendations that will help in keeping your business safe. When it comes to cybersecurity, you should be too careful. If it’s in your budget, hiring an expert is the best investment which will keep your business on track as compared not to having one and paying the cost of data breach. The era of internet and technology has brought numerous benefits with itself but along with some risks that is why security investments are significant. Cyber attacks have become a common and major threat against businesses. So make your business immune against digital threats by employing measurements above. By doing so, your business will be secure and you will be relaxed. As digitalization takes over the world, there is a great demand for transferring loads of data to cloud storage. The transportation industry has no exception, considering the exponential growth in the logistics sector. Check the growth of the logistics sector focusing on internal digital information security. Digitalization has been rapidly increasing in the sector of logistics. Chain partners are now exchanging amounts of data which are essential for managing their logistics process. A data that ensures real-time insights for possible tracking of the location of the product and moved cargos. Digitalization offers many benefits in the logistics chain, but it also has a disadvantage. It brings along many new challenges to the business that they may encounter in the field of cybersecurity. The disadvantage of digitalization: it makes the system vulnerable: There are few companies that have been deceived by online criminals which leads to an increase in cybercrime in the logistics sector. Many freight systems are manipulated, data is hijacked by ransomware and stolen. This can cause damage to the reputation and bringing the survival of a company into jeopardy. Whether or not a company can continue its operations is largely dependent on the availability of data. Cyberattacks can make sure that the correct data is no longer available or worse: it would break the supply chain. It is essential to keep investing in security measures as a company. Not only in the field of IT, but also within the whole organization. Research shows that 30 percent of cyber incidents are caused by factors that do not involve crime. Risks like a technical failure and human error, such as programming error or data loss, pose a major threat to the future of the company. The logistics sector is exceptionally vulnerable to cyber incidents because the transport of physical goods is based on data. Information exchange is crucial in the logistics chain. To counteract cyber incidents, logistics companies should be aware of the digital risks as a whole and the consequences that these risks may bring on both your ability to do business on your security. As a logistics company, it is essential to take responsibility for damage control after a cyber incident. 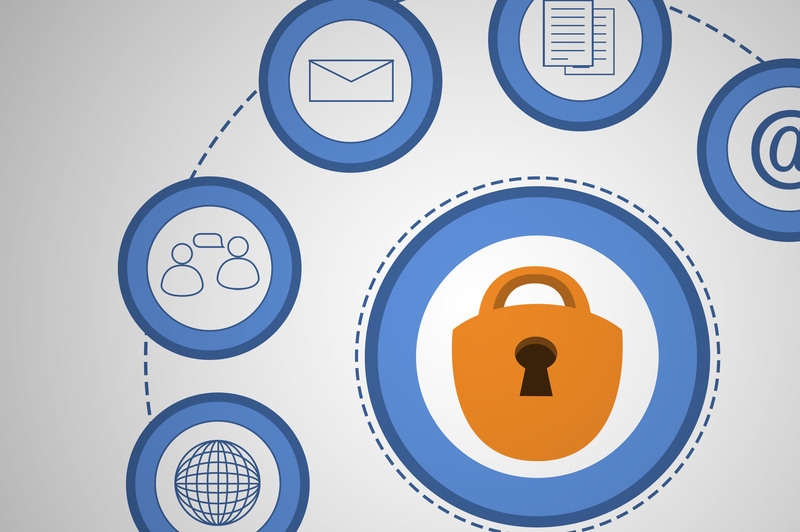 To invest in both IT and internal digital information security is crucial. In the end, there’s no guarantee that you’ll be safe from possible hacker attacks. But with these measurements and tips that the Back Office Offshoring Services and Offshore Back Office Solutions has shared you can at the very least lessen the cyber incidents that may occur in your company. If your company hasn’t developed a plan to help ensure cybersecurity, you should consider implementing these tips to protect the company as a whole.